Who doesn’t love a Christmas Cookie Exchange? We would like to share with you some of our favorite Christmas cookies! 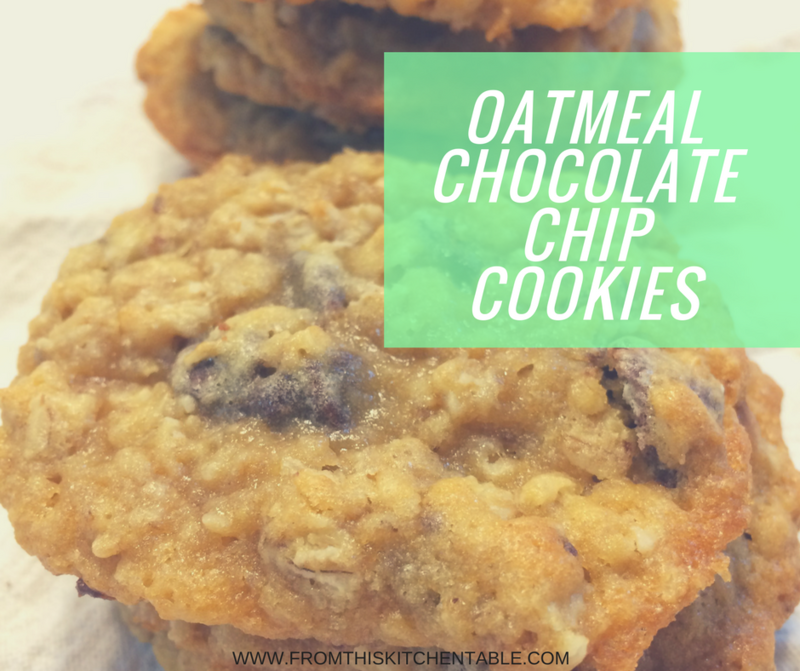 We can’t give you the actual cookie, but we can give you the recipes! You can see one of my favorite Christmas cookie recipes below, and then find links to several other great Christmas cookie recipes at the bottom of this post. We have also provided a linky on the bottom for you to link up your favorite Christmas cookies! Come participate in our Online Christmas Cookie Exchange! So only the recipe card says Russian Tea Cakes. The name we actually growing up calling this fabulous little cookies by? No, not snowball cookies like the rest of the world. Our name was a little more unique. We called them Dust Balls. That’s actually the name I still call them. 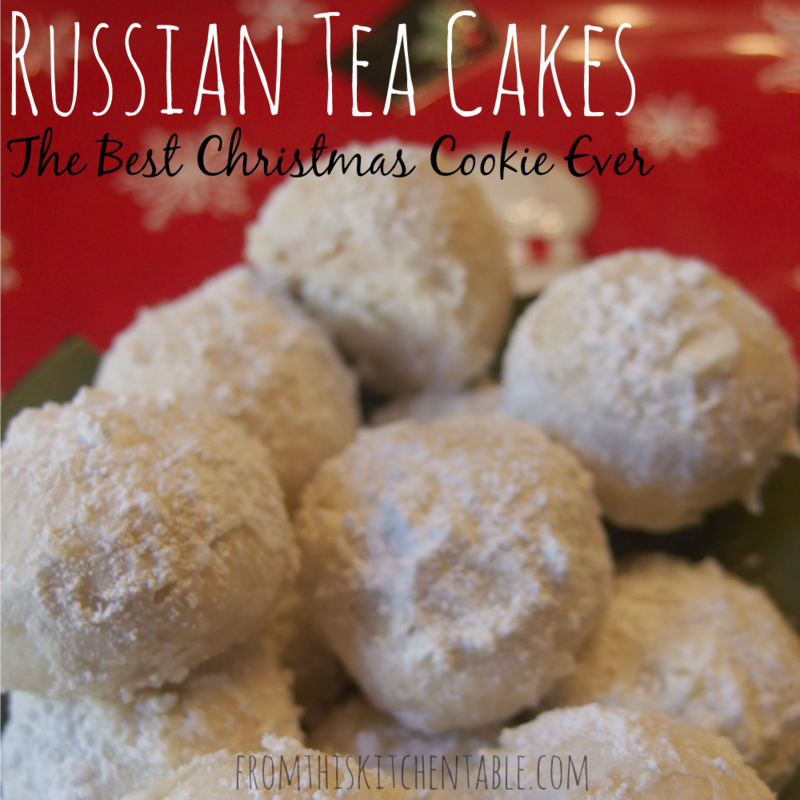 But for some reason, I don’t think a cookie recipe called Dust Balls would go over well to the rest of the world so I’m calling them Russian Tea Cakes once again for the sake of this post. What name do you use for these cookies? I know others who call them Mexican Wedding Cakes too. Now that we got the name out of the way, let me tell you that I LOVE these cookies. They are easily in my top 3 Christmas cookies to make each year. 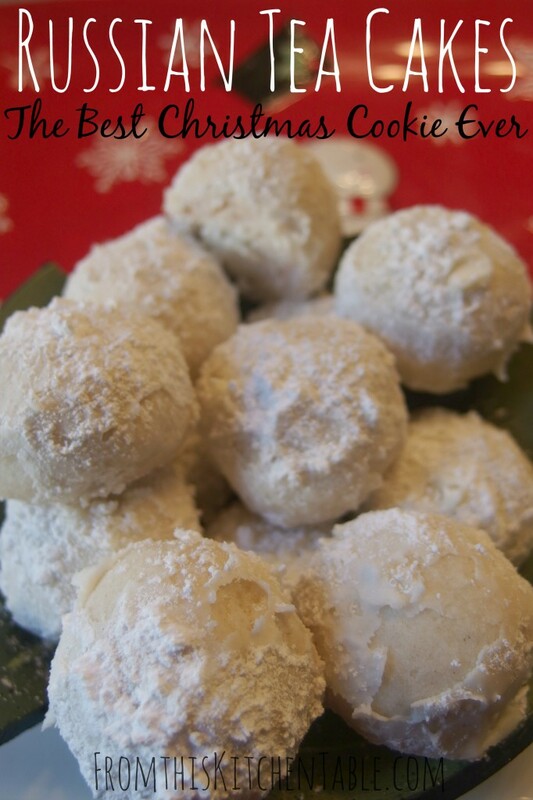 They are delicate – like little balls of shortbread rolled in powdered sugar. I also love that they aren’t overly sweet. 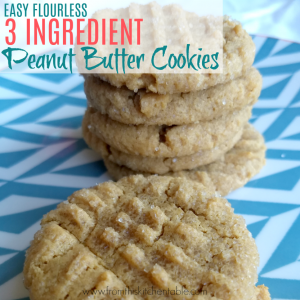 Do yourself a favor and make a double batch while you are at it! The 24 cookies will be gone in no time – they are that addicting. They keep well in the freezer as well. The nuts in this recipe are optional in my book. We do it both ways. Growing up, a lot of us kids didn’t like nuts messing with our desserts but now walnuts and pecans are some of my favorite things. Do what will make your family happy. Sift flour and salt. Add to butter mixture. Blend in vanilla and nuts. Form in 1 inch balls. While warm roll in powdered sugar. You can go to the following blogs to see their Christmas cookie recipes. 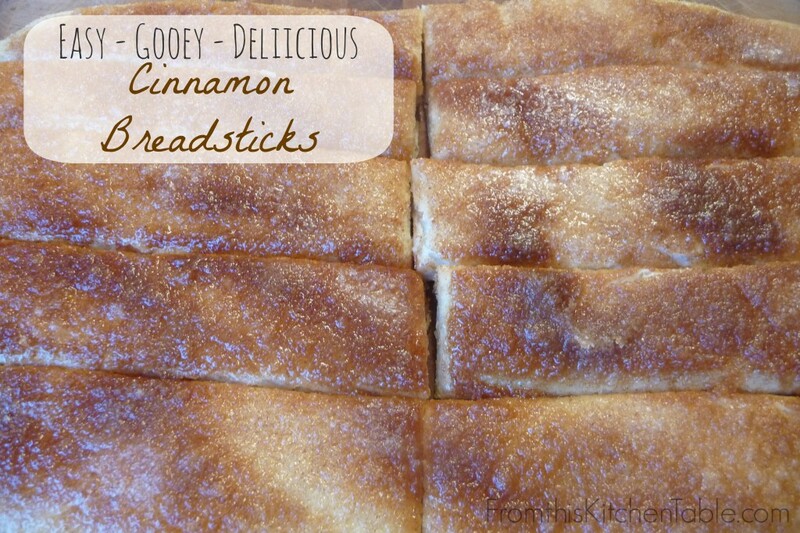 These recipes are also first on the linky below. You can also follow our Online Exchange Christmas Cookie Pinterest Board HERE to see all the posts that are linked up below plus some other great Christmas posts that we find! Link up your Christmas cookie recipes, and they will be seen on all the hosts’ blogs! 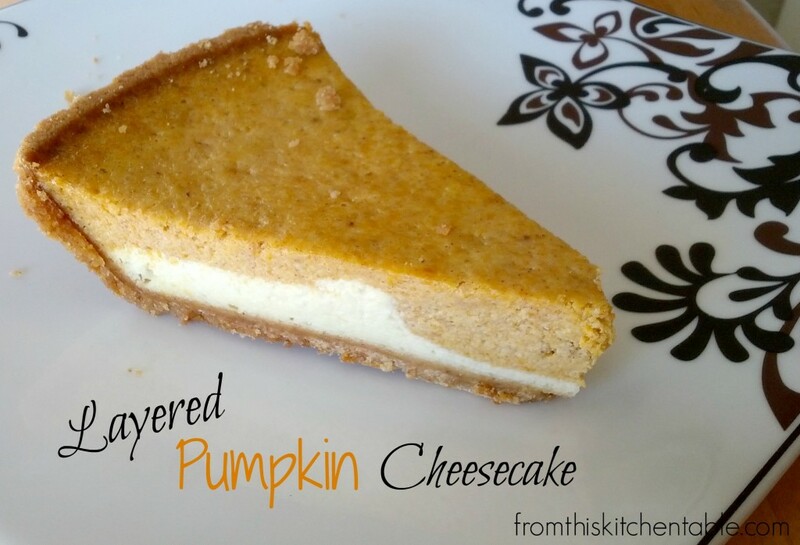 This entry was posted in Desserts, Uncategorized on December 12, 2014 by Deanna Michaels. 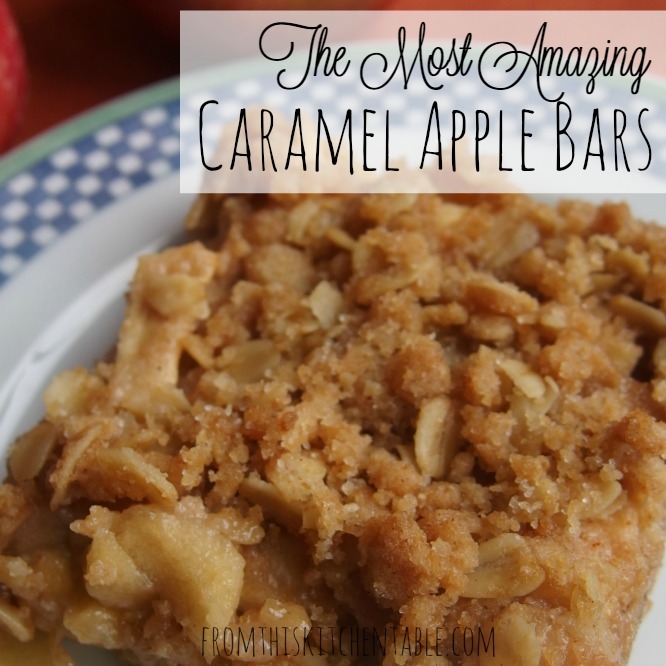 Caramel and apples make a perfect match and putting the two together in bar form is no exception. Did you hear that? Bar form! Yes, that means you can pick these up and take a bite out of them. 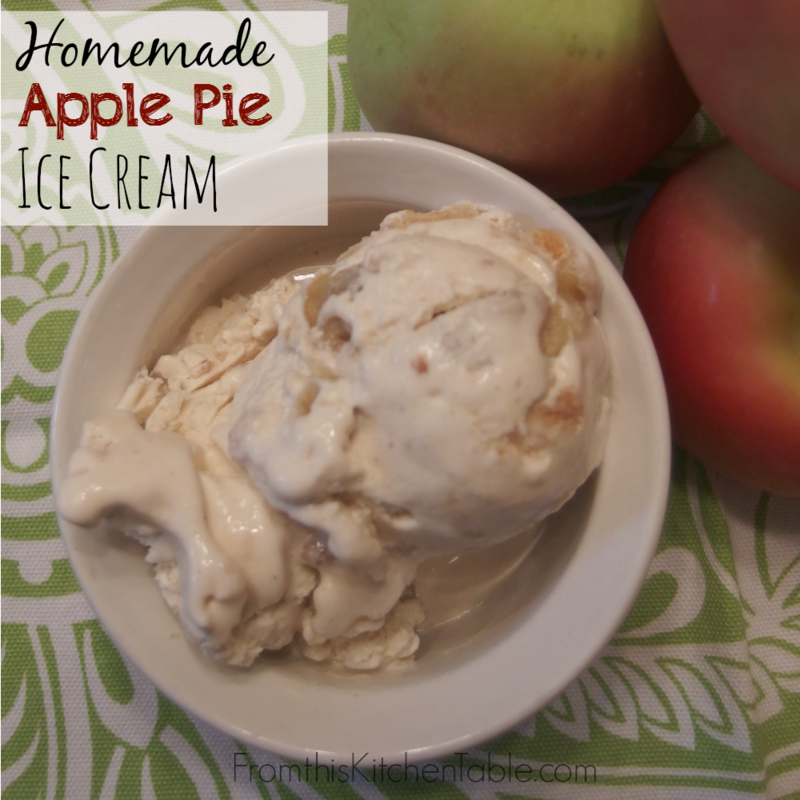 You can’t do that with apple crisp or apple pie! 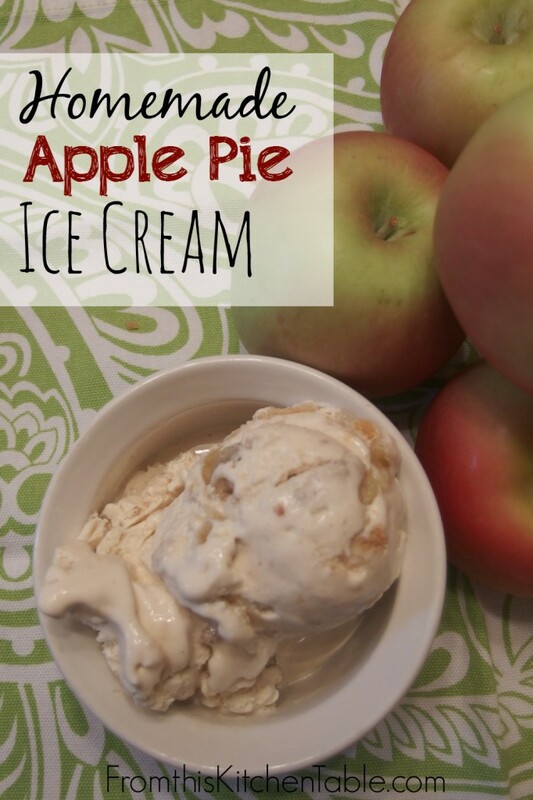 If you want to dress this dessert up even more, place it on a plate and top with some vanilla ice cream and dig in with a fork, but you don’t have to (unlike that pesky pie and crisp that everyone seems to think needs either ice cream or whipped cream)! 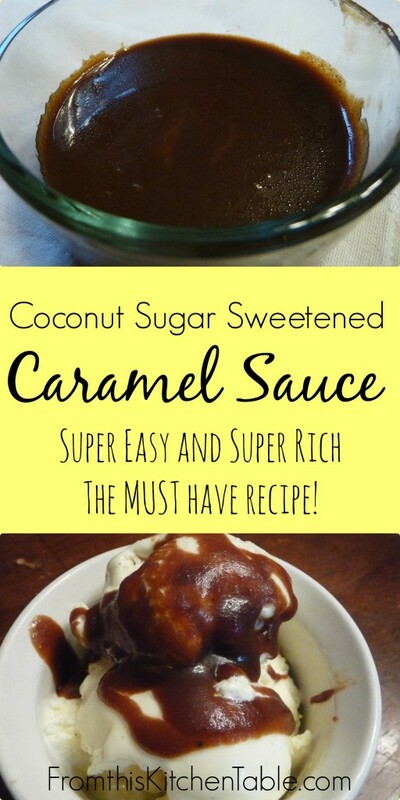 I use my yummy homemade caramel sauce. You’ll have about 1/2 cup leftover to top ice cream, drizzle into apple cider, or I suppose you could even drizzle each serving of these bars with even more caramel. 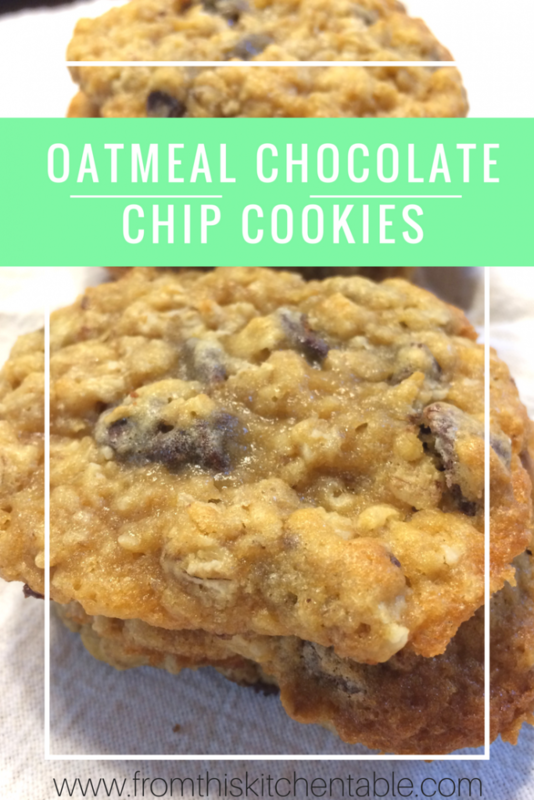 Combine oats, flour, sugar, soda, cinnamon, and salt in a bowl. Mix. Add in softened butter and stir until mixture comes together. Press a little over half (around 2½ cups) of the mixture into the bottom of a 9x13 inch pan. Remove from oven and spread diced apples over the crust. Drizzle apples with caramel sauce and top with remaining oat mixture. I use my homemade caramel sauce. You could also use jarred. 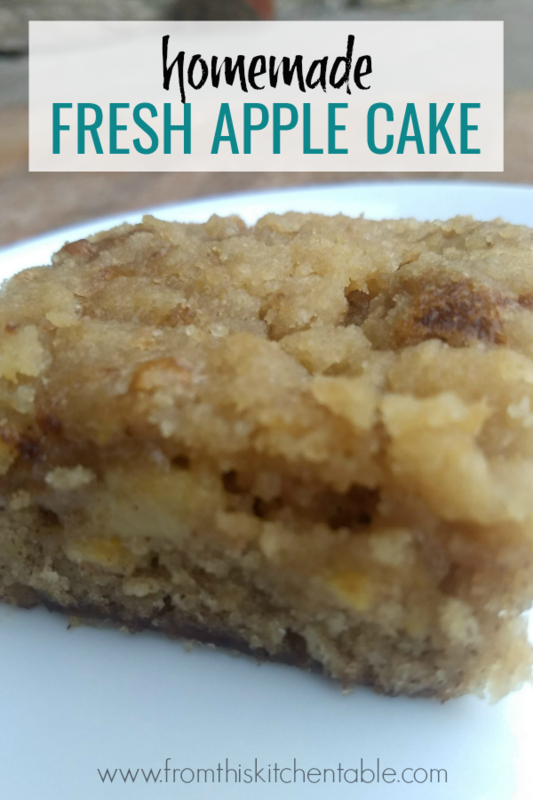 This entry was posted in Desserts on November 25, 2014 by Deanna Michaels. I can’t be the only one. I’m sure we’ve all had times we’ve tried to cut back on sweeteners (even honey and maple syrup). Other times wheat or dairy. We are in the middle of a Whole30 right now, so that means we are doing without all of those. When grapes go on sale, stock up! Buy pounds of them. Pick the grapes off the stem and place in a colander. Rinse well and then dump on a towel to dry. Then simply pour them onto rimmed baking sheets in a single layer and stick in the freezer. Once frozen, put in a zipped freezer bag and they’ll be sitting in the freezer waiting for you to fill up a bowl to munch on. What’s your favorite frozen fruit? 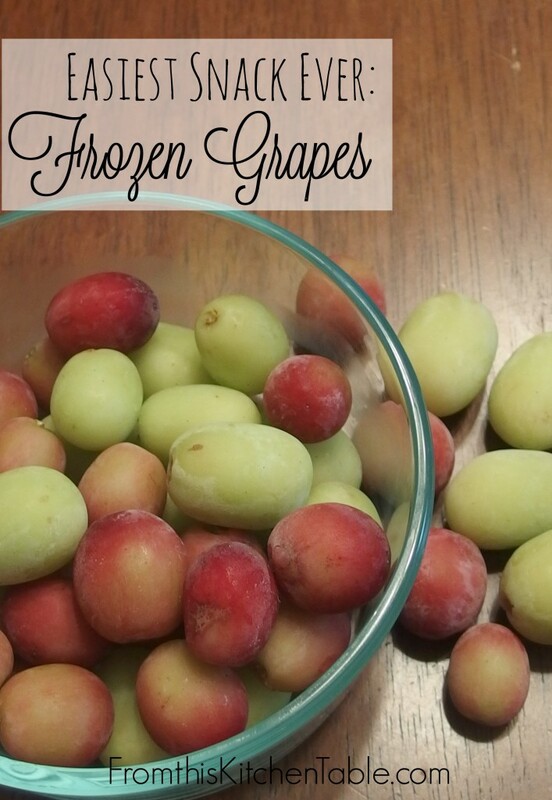 Have you had frozen grapes before? Pick grapes off the stem and put in colander. Rinse well and pour onto a towel to dry. Put grapes on rimmed baking sheets in a single layer and place in the freezer. Once frozen (give it several hours), transfer to zipped storage bags or containers. Eat directly out of the freezer. This entry was posted in Desserts, Food on September 26, 2014 by Deanna Michaels. Homemade Popsicles are a favorite in our house! They make the perfect sized afternoon snack (even breakfast at times) for my 3 year old. I typically don’t use a recipe, but instead just dump things in the blender and let it whirl away. A couple weeks ago I talked about one of my new favorite cookbooks, 100 Days of Read Food (you can buy the book on Amazon – affiliate link). The post got long enough I didn’t have a chance to share one of the recipes I tried from it. My daughter chose what we would make first. She selected these Frozen Yogurt Pops. No Surprise considering she loves the color purple. 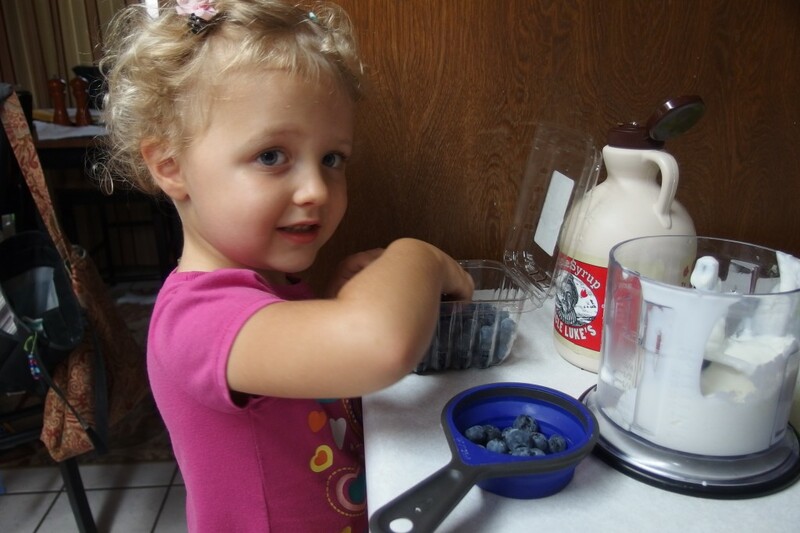 She helped measure the ingredients, dump them in the blender, and hold the button down. Definitely an easy recipe for the young chef. Of course we chose the purple option and used all blueberries since that’s what we had and decreased the maple syrup slightly. The half batch filled our 6 little blue Ikea popsicle molds. The verdict? My daughter voted them a winner! She thoroughly enjoyed them. Whisk together all the ingredients in a bowl. Pour into popsicle molds and insert sticks. 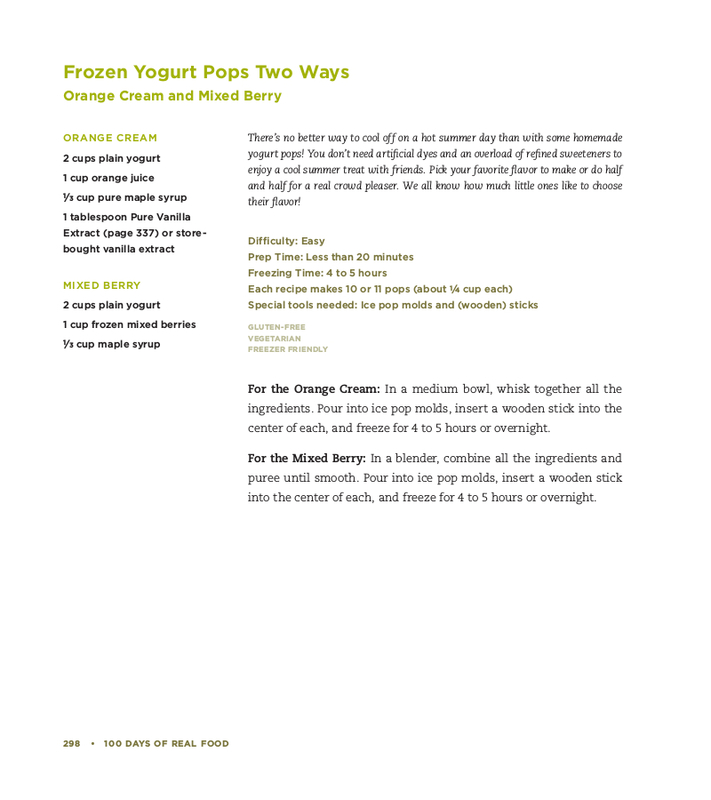 Freeze completely - 4-5 hours or overnight. Place all ingredients in a blender and puree until smooth. Pour into popsicle molds and insert sticks. Freeze completely - 4-5 hours or overnight. 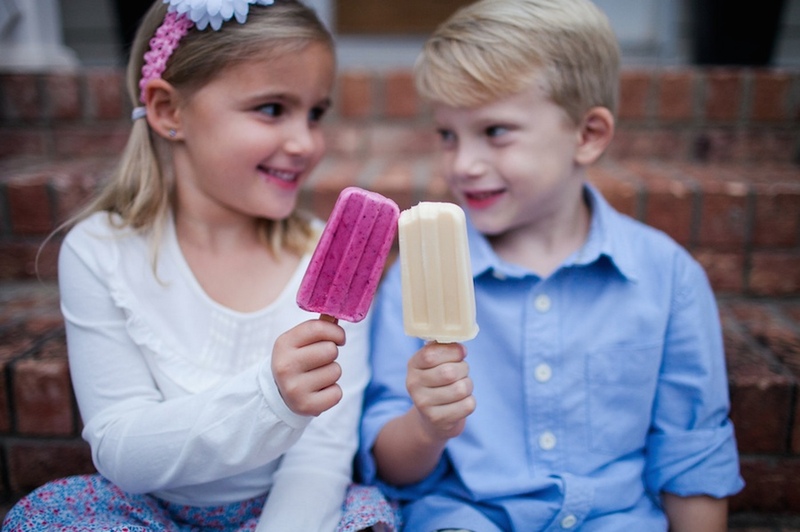 What’s your favorite popsicle combination? This entry was posted in Desserts, Food on September 19, 2014 by Deanna Michaels. I love caramel. 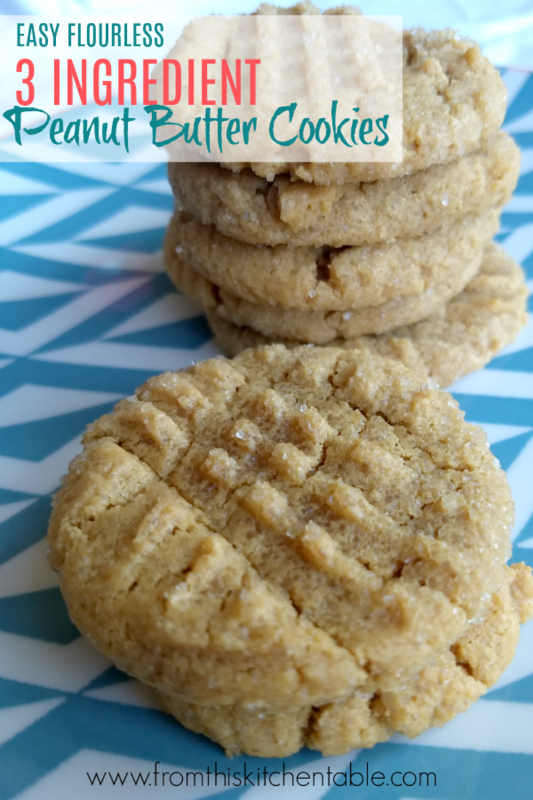 There is just something about the sugary, buttery combination that you can’t beat. Especially with a touch of salt and vanilla mixed in. 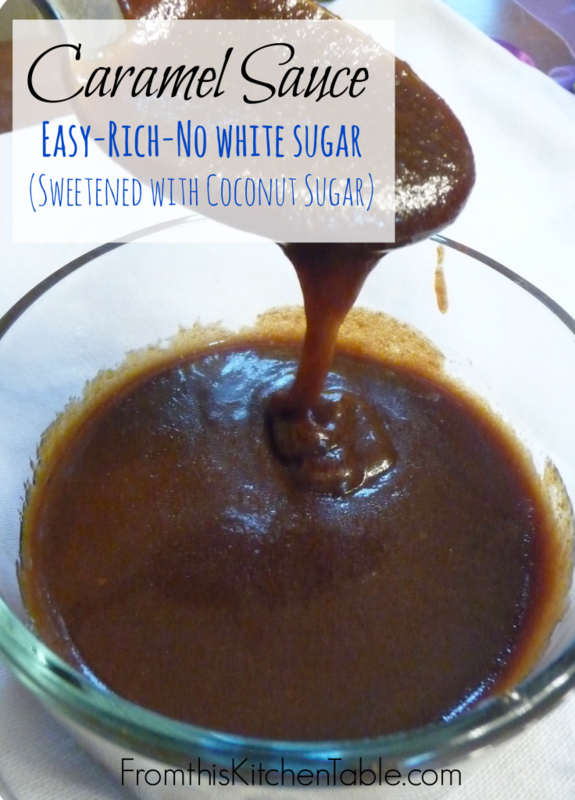 This caramel sauce would be the perfect finishing touch to so many different desserts. Apple crisp and pie. Drizzled over cheesecake (oh my goodness). 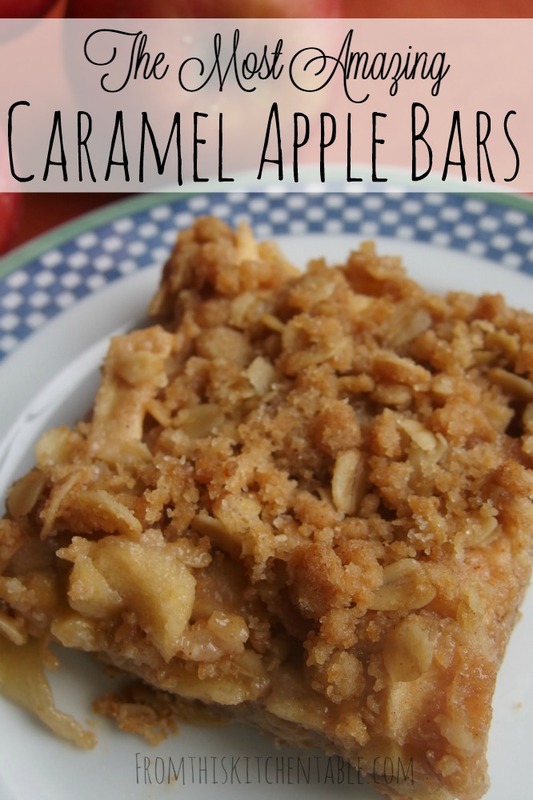 It would make the perfect layer in caramel bars. Of course, there’s one other situation it would be ideal in. In case you missed it, I have a thing for ice cream. But these two items together and you have perfection. 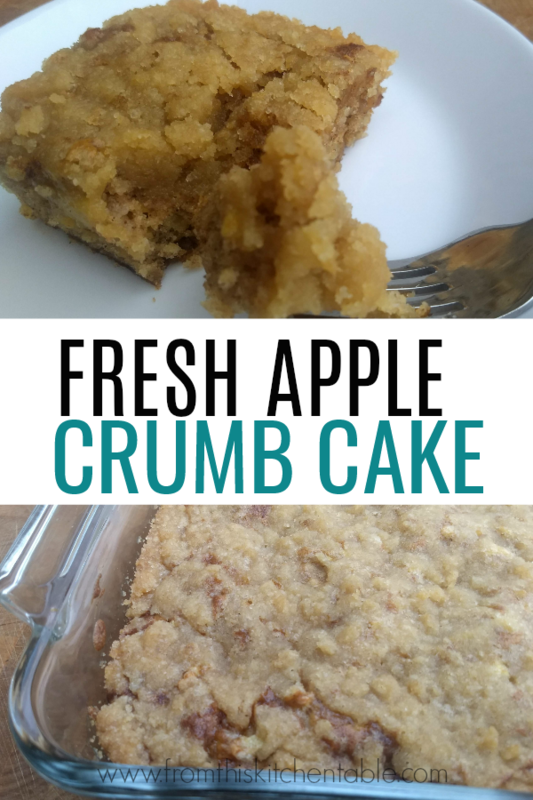 I made the recipe several times now and we all love it and agree it takes desserts over the top. I love how easy it is and that I can make it in advance. After 6 minutes turn burner off and stir in vanilla and a pinch of salt. Mixture will thicken as it sits. If you want to serve it cool, stir in up to ¼ cup more half and half while it is still warm to get your desired consistency. This entry was posted in Desserts on April 24, 2014 by Deanna Michaels.